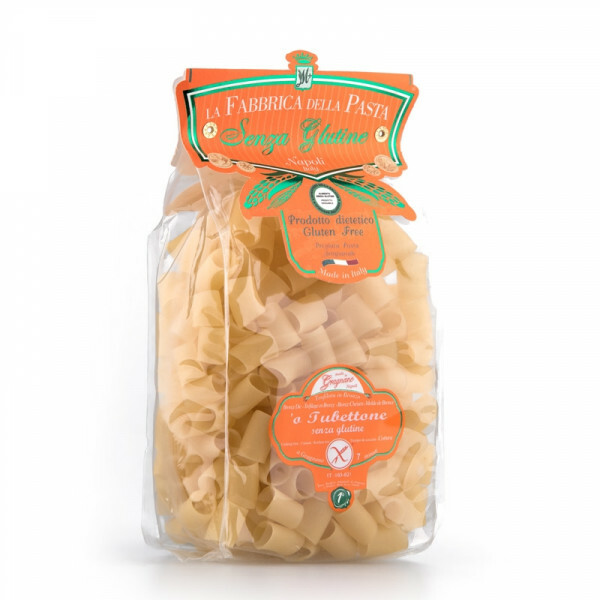 A delightfully versatile pasta, tubetti are short, ridged tubes that are great for soups. 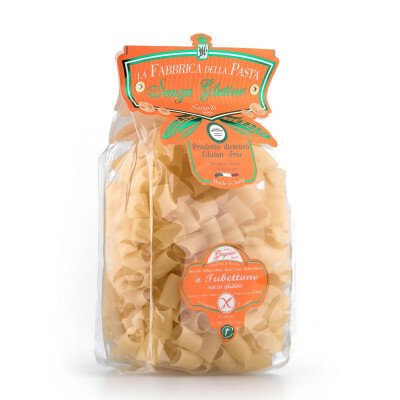 Also known as ditali ("thimbles") we love this bead-shaped pasta in pasta e fagioli (pasta and bean soup). Completely gluten-free thanks to the selection and use of the best corn and rice flours. 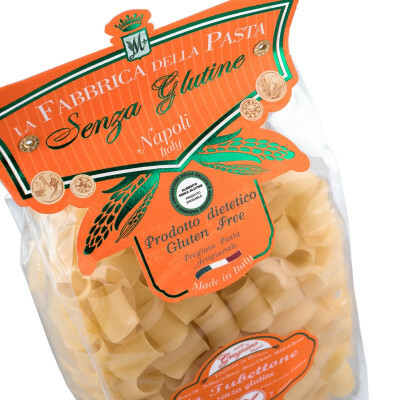 This special recipe is suitable for both celiacs and those who choose to follow a gluten-free diet, and has been certified by the Italian Celiac Association (AIC). 80% corn flour, 20% rice flour.